Tablets still haven’t lost their luster in terms of demand and popularity among consumers. The newer models have even gone to offer better features that make them an even indispensable device to have, both for work and for play. One of the recent ones is the new Wacom Cintiq 13HD Tablet. The Wacom Cintiq 13HD Tablet is a new 13-inch HD tablet that is designed for use by professional artists, designers and photographers. 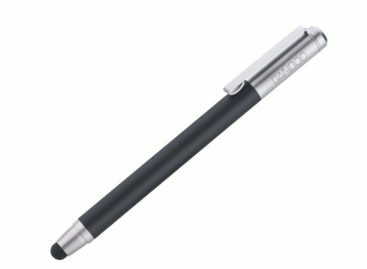 It has a best-in-class touch screen display that also comes with an improved Pro Pen function that allows artists to experience drawing or painting on the tablet similar to the traditional media experience. Also worth noting on the new Wacom Cintiq 13HD is the new Pro Pen that comes with the tablet. 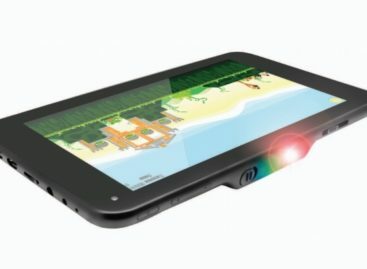 It offers 2048 levels of pressure sensitivity as well as tilt recognition. It is also cordless and is battery-free making it even more convenient to use. The new Wacom Cintiq 13HD tablet is expected to be available sometime this April at around US$1000.